Unknown Meaning­­ – When we think of symbols of love in flowers, Rose’s face effortlessly appears in our minds. But very few us know that not all colours of roses represent love. Only red roses express the emotion of love. Yellow roses carry the emotion of Friendship and Happiness. White roses are the messengers of Peace and Spirituality. Pink roses are for Gratitude, Affection and Appreciation. Peach roses represent Modesty. Orange coloured roses are the epitome of Fascination. 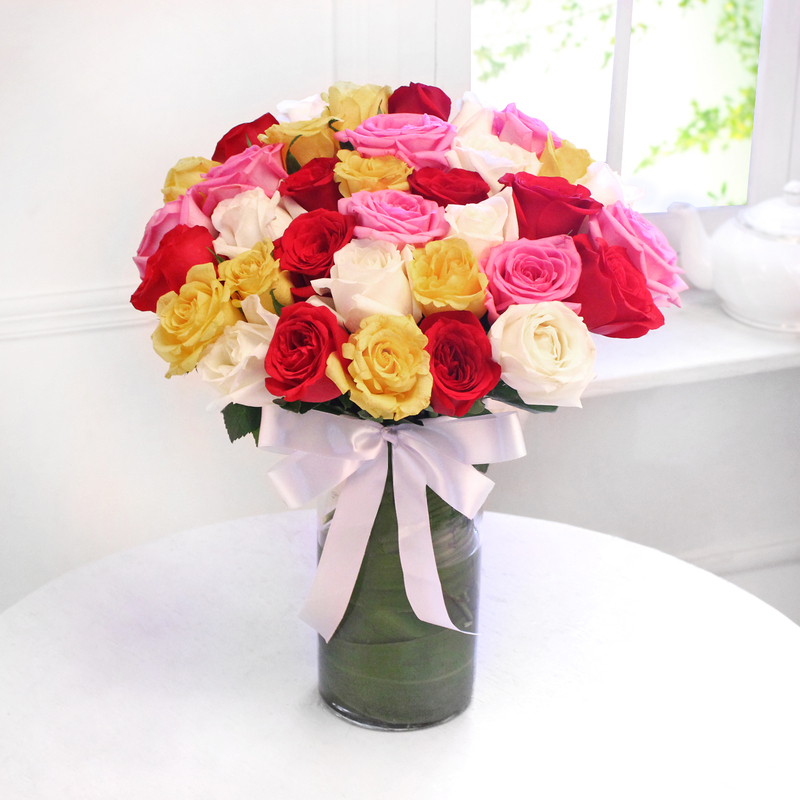 Express your emotions and delight a dear one on his or her birthday with IGP’s best collection of birthday roses. 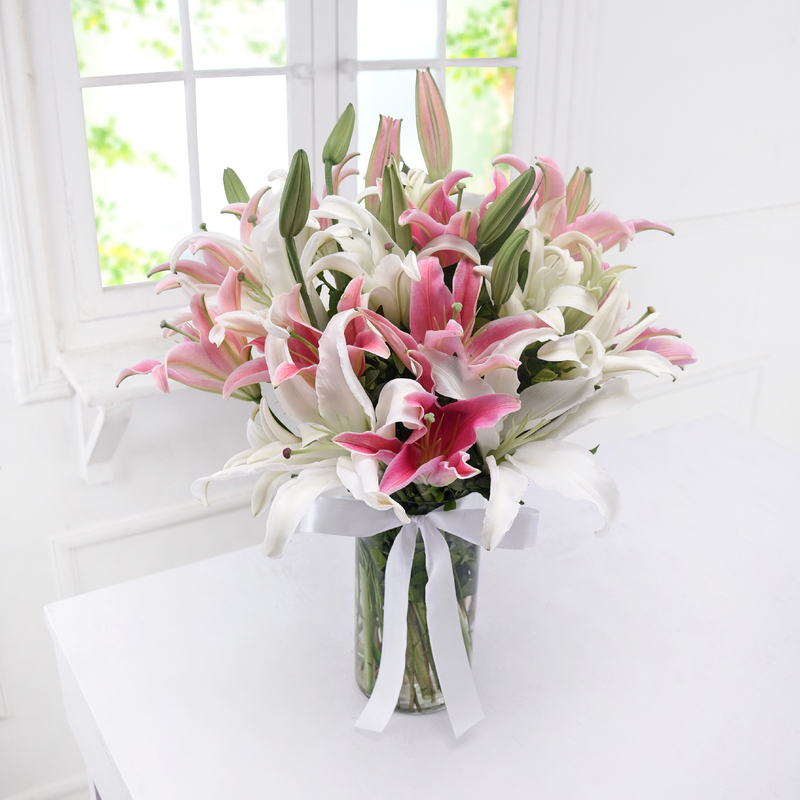 Unknown Meaning – According to Victorians, lilies carried the meaning of sharing a Heavenly Connection with someone. In complete contrast to their known meaning of sympathy, the other unknown meaning of lilies is Fertility or Beginning of a New Life. Hence, today we see many soon to be mothers being offered these elegant blooms. 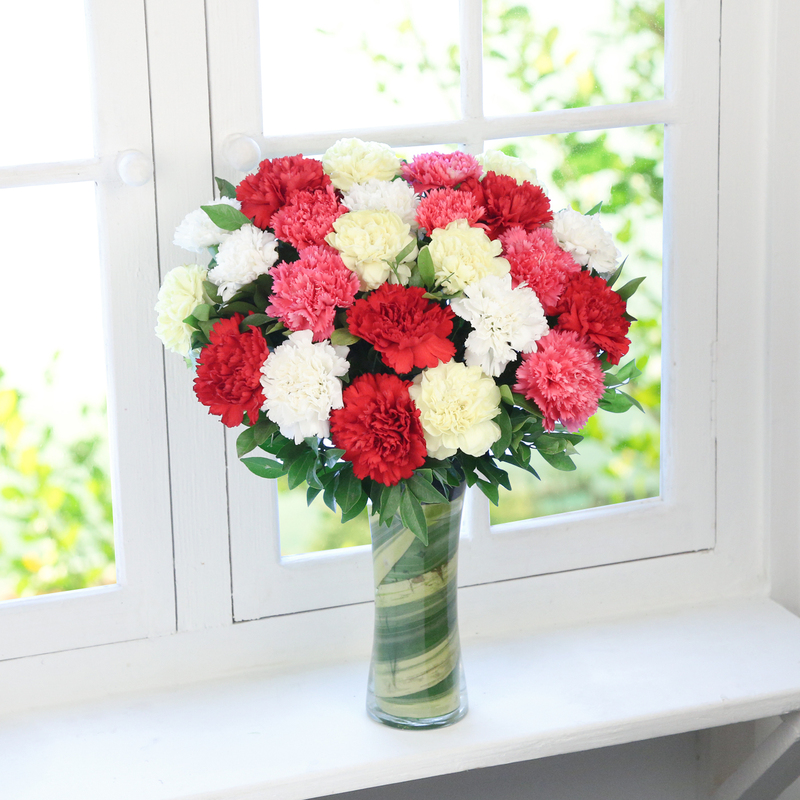 Unknown Meaning – Just like roses, carnations also come in various shades which have different meanings- some positive, some negative. Pink carnations stand for Motherly Love. White symbolize Good Luck. Purple carnations convey Unpredictability. Yellow convey Disappointment and striped carnations speak of Refusal. Unknown Meaning – Daffodils also mean Creativity and Inspiration. Some see them as a symbol of Forgiveness. 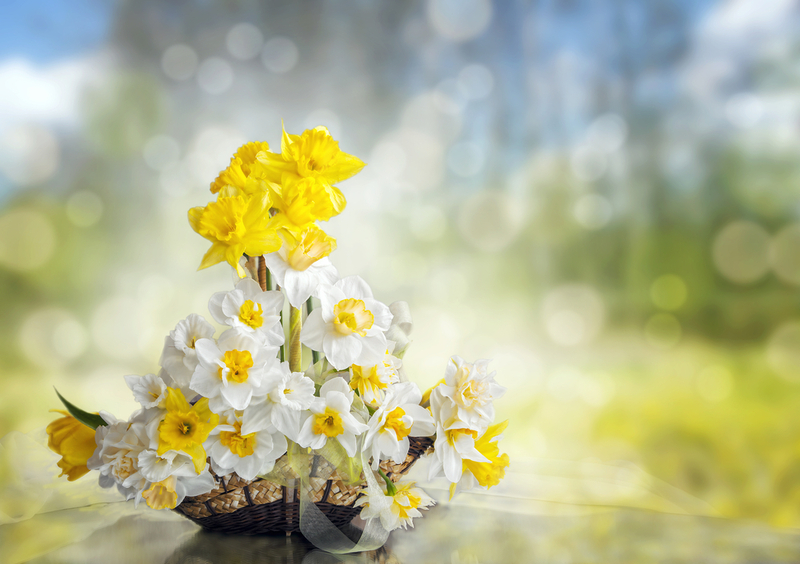 If superstitions are to be believed, giving a single daffodil to someone means you are Foretelling Their Misfortune while giving a bunch of these blooms means you are conveying Joy. Unknown Meaning – Their large petals, big, round center, bright yellow colour and their habit of always facing the sun makes one think happiness is the sole meaning of these blooms. But that couldn’t be more wrong. 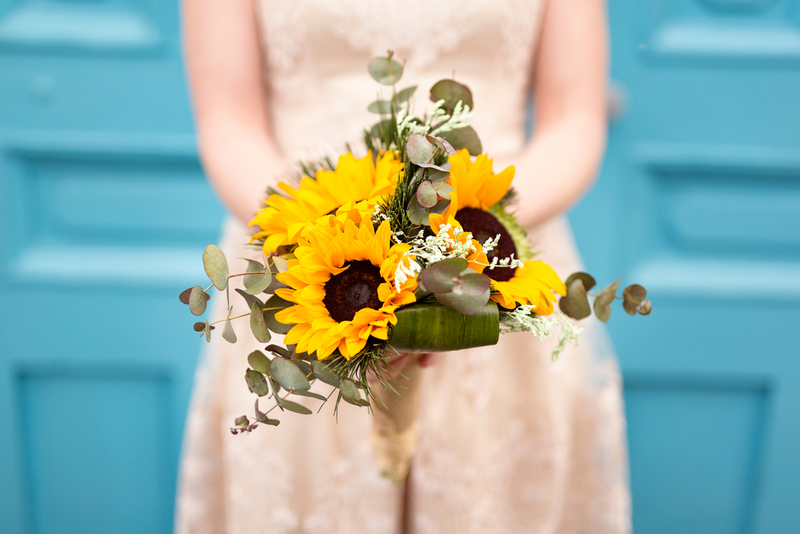 If you Adore someone or are Dedicated to a person, sunflowers will help you convey the emotions aptly. The flower also means Pure Thought. 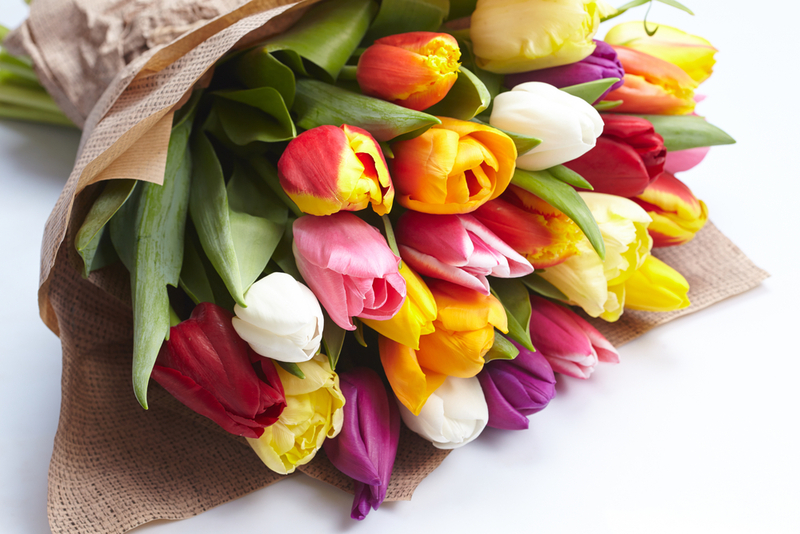 Unknown Meaning – While the general meaning of tulips is perfect lover and fame, different colours of the flower speak of completely different emotions. Red tulips showcase your Undying Love for someone. White tulips symbolize Forgiveness. Yellow tulips bring Cheerfulness and Purple tulips signify Royalty. Unknown Meaning – Love! In our century-old affection for rose, we often do not look at other more stunning, distinct and charming symbolizers of the complex and deep emotion. In the Victorian era, people often chose orchids over rose to express their love because the rarer the flower, the deeper were your feelings of love for someone. 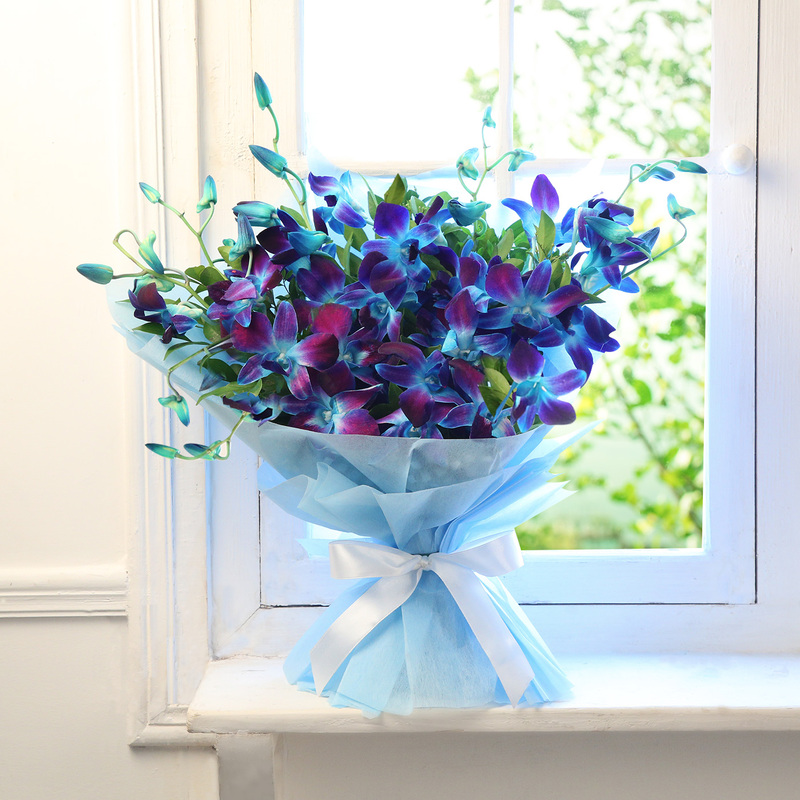 Other than this, orchids also mean Refinement, Mature Charm and Thoughtfulness. These are also among the few blooms that stand as the symbol of Glorious Femininity. Unknown Meaning – The slender white petals jutting out from a large yellow center also mean Secrecy. So if you want to maintain silence regarding your feelings, daisies offer the most graceful and respectful way to say that. 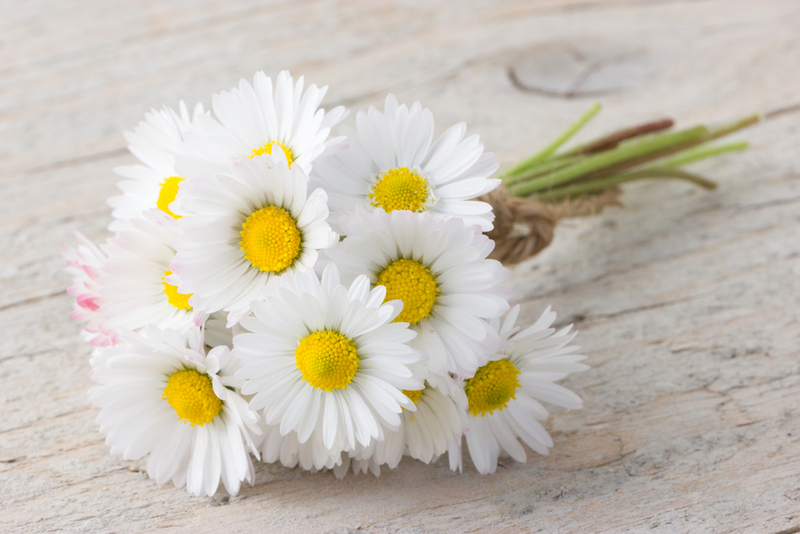 On the other hand, if your heart experiences Loyal Love for someone, a bunch of daisies help you convey it easily. Unknown Meaning – If you admire someone’s beauty, talents, personality, etc. 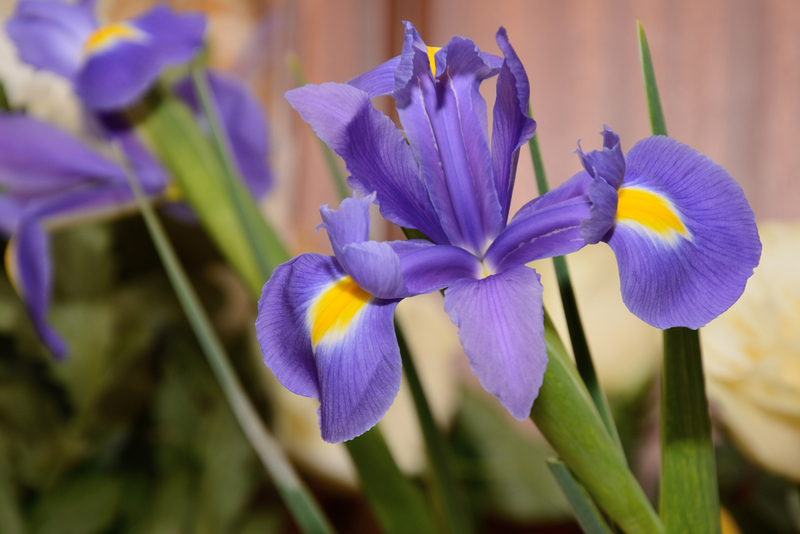 but feel shy to say it out loud, then you can do so through a bunch of irises. These blooms, especially purple ones, stand for Compliments. Unknown Meaning – Giving a married couple a bouquet of these sweet flowers is a good idea as they are a symbol of Happy Marriage. 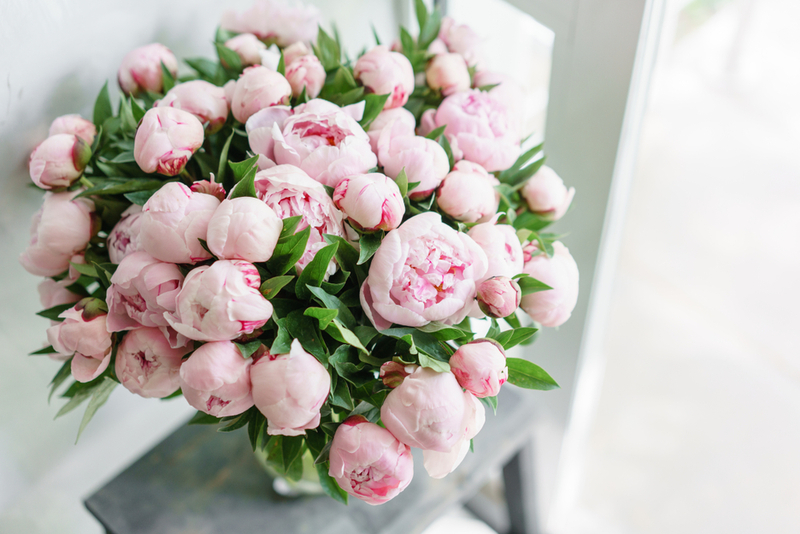 You can also express Shyness, Shame or Anger on Being Treated Unfairly through peonies. Unknown Meaning – Victorians had an interesting meaning for this flower, which is not popularly known. 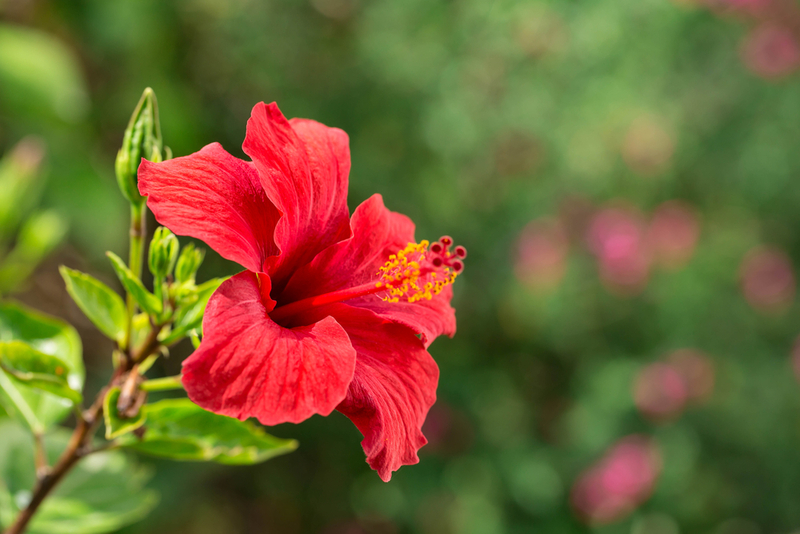 According to them, if you give a hibiscus to a person, it means you are acknowledging and appreciating the Delicate Beauty of that person. Despite its feminist quality, it can be presented to both women and men. Now that you are in to all the known and unknown meanings of your favourite flowers, use their silent power to express your deep emotions gracefully.